Weddings is an huge part of Photography and Video By Zarek. 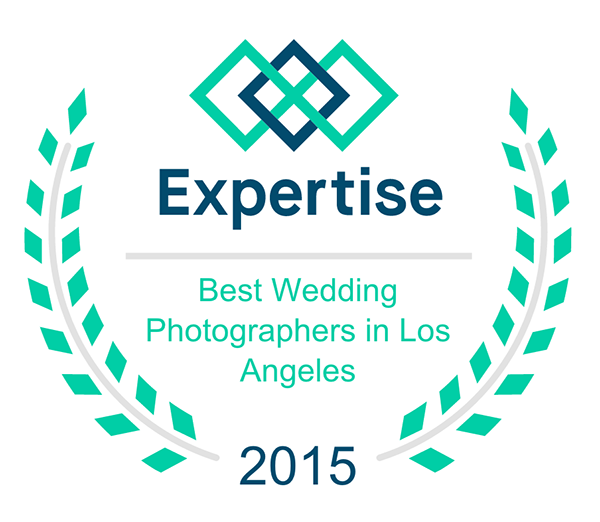 After a great year in 2015, Photography and Video By Zarek received the recognition of Best Wedding Photographer in Los Angeles by Expertise for 2015. Expertise is an online company that helps people find experts in their field. From contractors to ……Photographers. They search out the best of the best to make sure you have the most qualified person or company for your needs. For more information on Expertise and to find other great professionals for something you need go to: Expertise.com. Photography and Video by Zarek wishes to thank Expertise for this recognition.